- Minor fix in blog "side-by-side"
Update instructions (only for this update): update Nantes and the Lollum Framework plugin. After that, switch to another theme (in WP > Appearance > Themes) and switch again to Nantes. 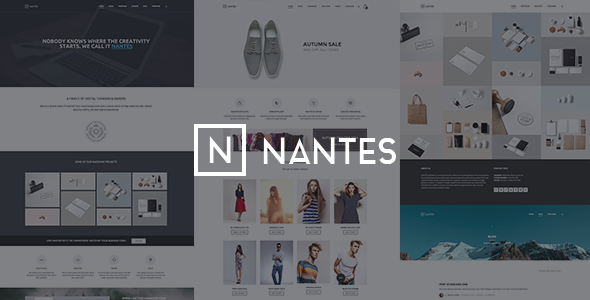 An update to your purchase of Nantes – Creative Ecommerce & Corporate Theme bylollum is now available in your downloads. You may turn off notifications for this item and manage notifications for other items from your downloads.